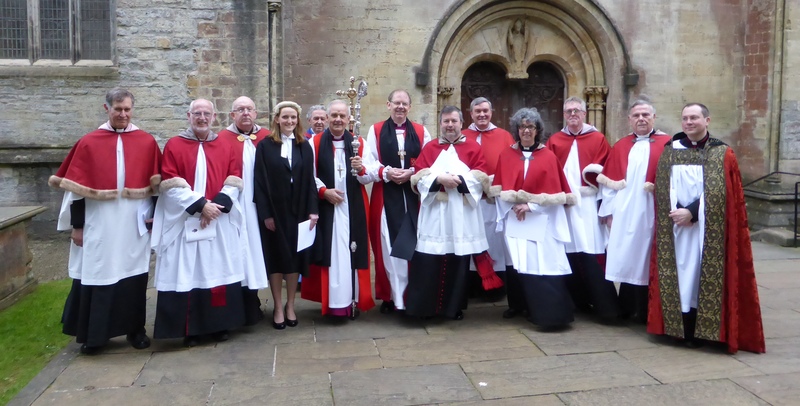 Seven new Canons were installed at a special service at Llandaff Cathedral on Saturday led by the Archbishop of Wales, Dr Barry Morgan. The distinguished Welsh writer, the Revd Gwynn ap Gwilym who was made a Metropolitical Canon, in recognition of his work across Wales. The well known Welsh language poet, writer, editor and translator is the Language officer and Bishops’ Adviser for Church Affairs for the Church in Wales. A chaired bard, published poet and novelist, he has written extensively on Welsh literature, as well as having translated modern liturgy for the Church. As a priest, he has served in the dioceses of Bangor and Llandaff. He grew up in Machynlleth. The Revd Aled Edwards, OBE and chief executive of Cytun (Churches Together in Wales) was made a Metropolitical Canon. Mr Edwards, who is originally from Trawsfynydd, is Chair of Displaced People in Action, one of Wales’s most active asylum and refugee organisations, and is a member of the Wales Committee of the Equalities and Human Rights Commission. He also serves as Chair of the Wales Migration Partnership and is a director of the Millennium Stadium Plc. 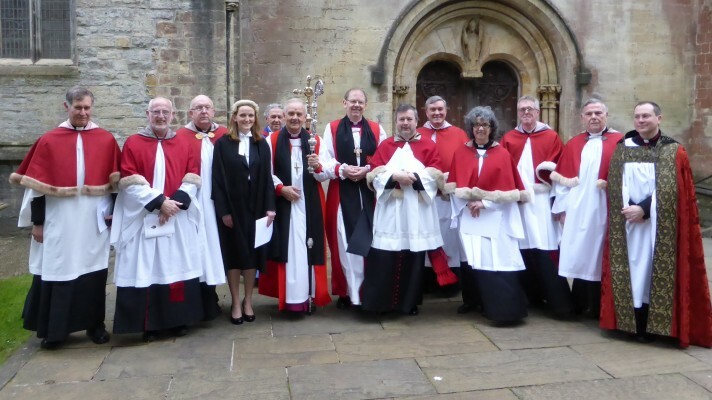 The Revd Edwin Counsell and the Revd Bob Capper were made Honorary Canons. Mr Counsell has been the provincial advisor on Education since 2006 and the Llandaff Diocese director of Statutory Education since 2000. He is vicar of Pendoylan with Welsh St Donats. 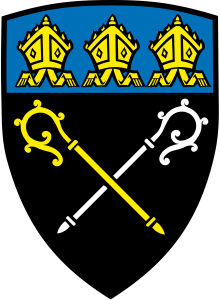 Mr Capper is vicar of Gabalfa, priest-in-charge of Tremorfa and also Area Dean for Cardiff. The Revd Mark Preece, Rector of Canton; the Revd Stewart Lisk, Vicar of Roath and the Revd Ruth Moverley, Vicar of Tonyrefail and Gilfach Goch were appointed as Canons to Llandaff Cathedral. As Canons of the Cathedral they will preach there a few times a year and become members of the Cathedral Chapter, which oversees the running of the Cathedral. 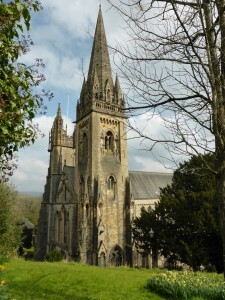 In addition the Canon at Llandaff Graham Holcombe, was made a Canon Residentiary. Mrs Harriet Morgan was also welcomed as the new Diocesan Registrar for the Llandaff Diocese at the service on Saturday, April 12. Revd Canon Bob Capper, Canon Aled Edwards, Canon Graham Halcombe, Mrs Harriet Morgan (Diocesan Registrar), Graham Hardy (Archbishop’s virger), the Archbishop of Wales, Dr Barry Morgan, the Assistant Bishop of Llandaff, David Wilbourne, Canon Mark Preece, Canon Stewart Lisk, Canon Ruth Moverley, Canon Edwin Counsell, Canon Gwynn ap Gwilym and Dean of Llandaff, Gerwyn Capon. This was posted on 14 April 2014.